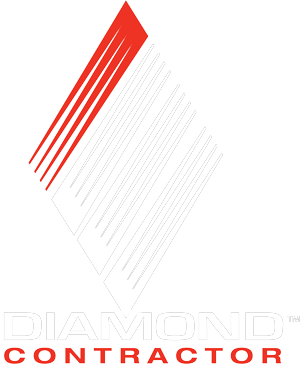 Our MEUS Diamond Contractors are independent dealers with the highest level of accreditation, training, and hands-on expertise who have invested time to professionally develop their craft at one of Mitsubishi Electric’s approved training centers. 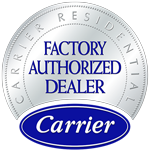 We have spent millions putting this team in place to serve you and we highly recommend that you call upon this network as your best and most reliable source for Mitsubishi Electric\'s high quality and reliable split-ductless products. 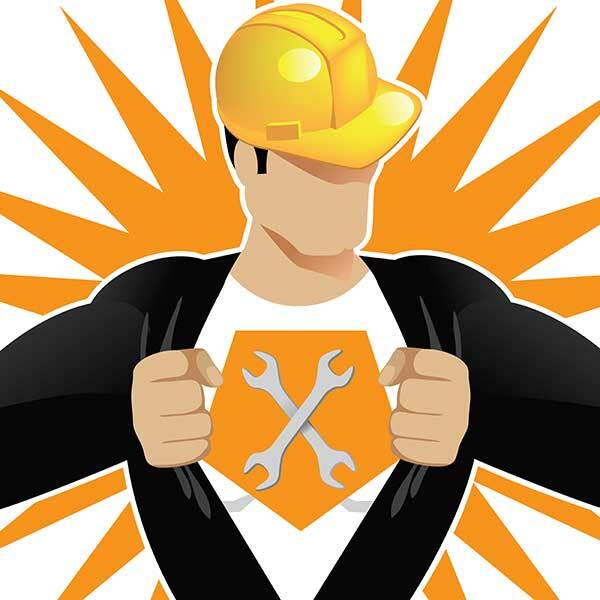 ISNetworld streamlines the contractor-qualification process by collecting and maintaining current data in one central location, allowing Hiring Clients to assess contractor compliance. Requirements are transparent and clearly communicated to contractors. They are also compiled and reported to match the criteria in the Hiring Client’s contractor-management qualification process, helping ensure the highest level of compliance.